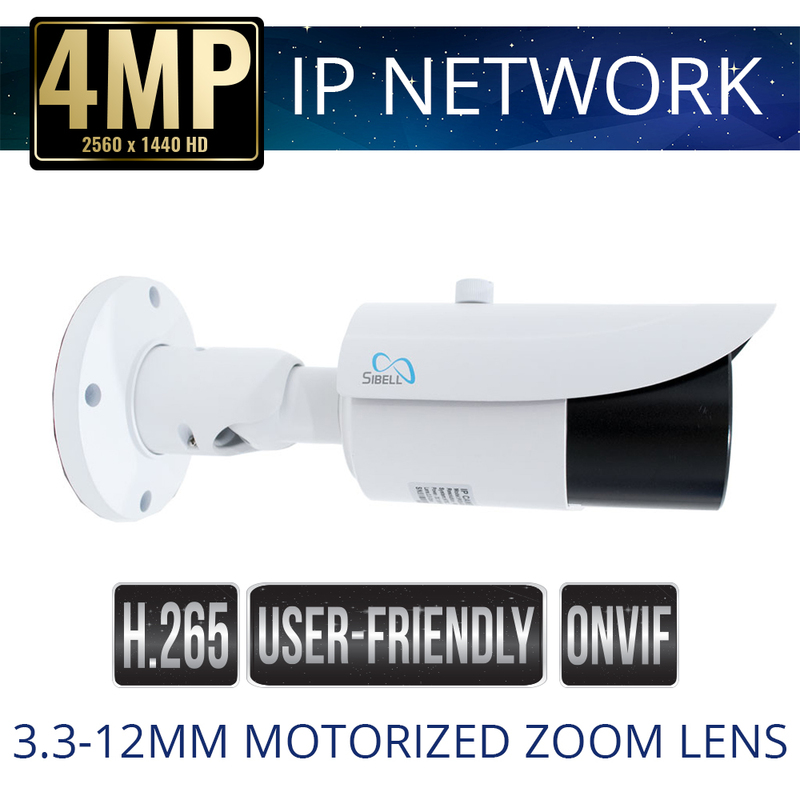 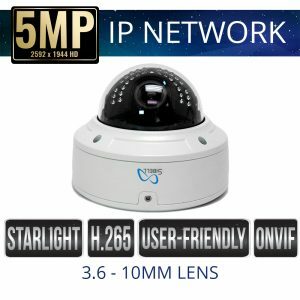 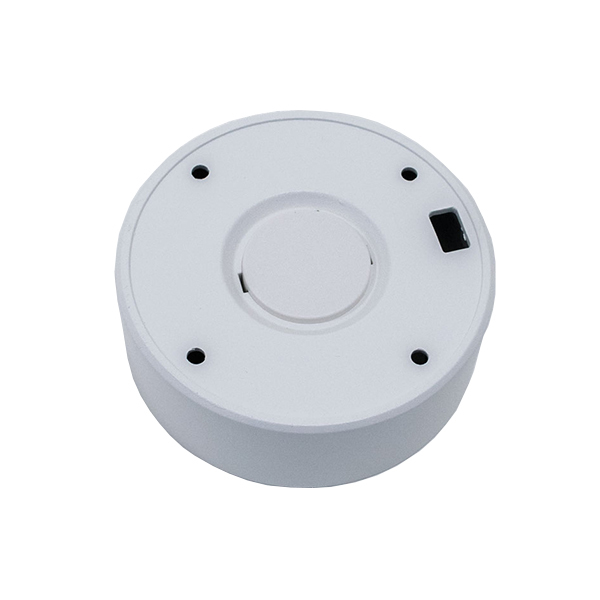 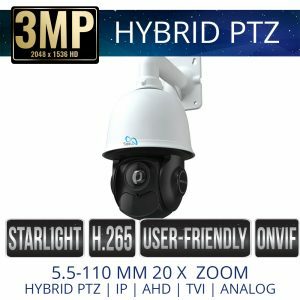 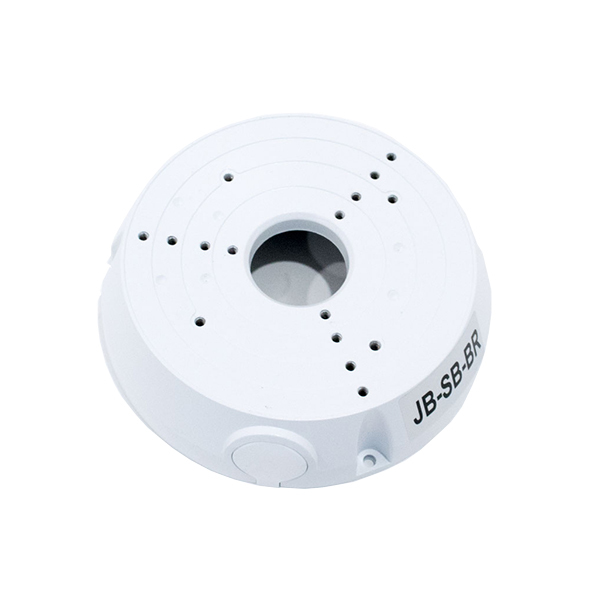 Sibell IPOB-SB4IRZA 4mp IP Bullet Camera Motorized Zoom for video security provides 4 Mega Pixel resolutions at 30fps, 3D DNR Wide Dynamic Range (True WDR) and IR Cut Filter (ICR) True Day/Night to deliver quality video imagery in any type of lighting environment. This camera’s powerful 3.3 – 12mm Motorized Zoom lens is perfect for adjusting the view, zoom and focus from the on screen display. 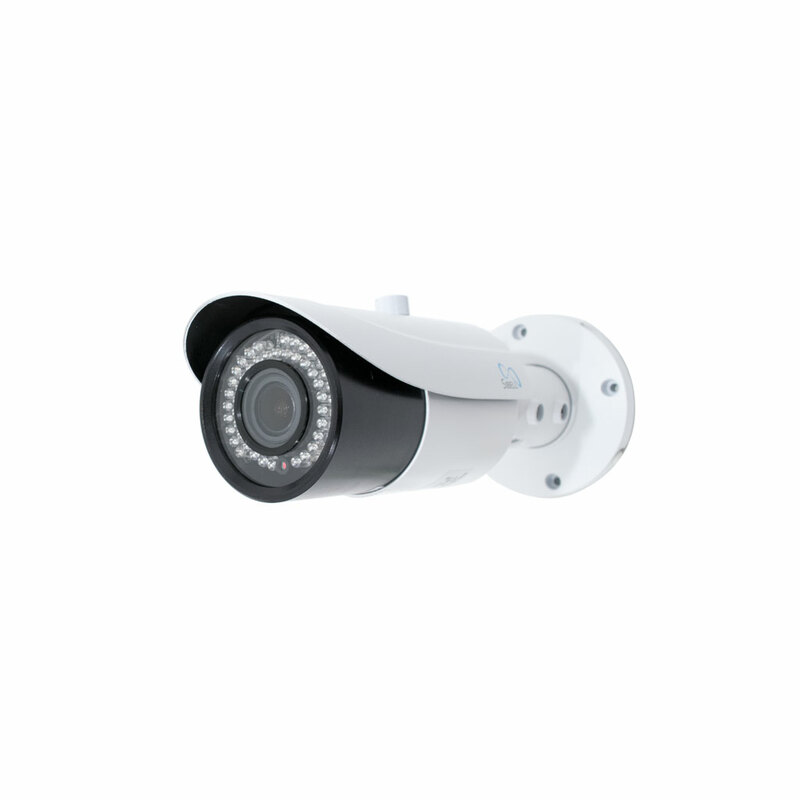 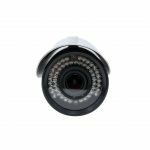 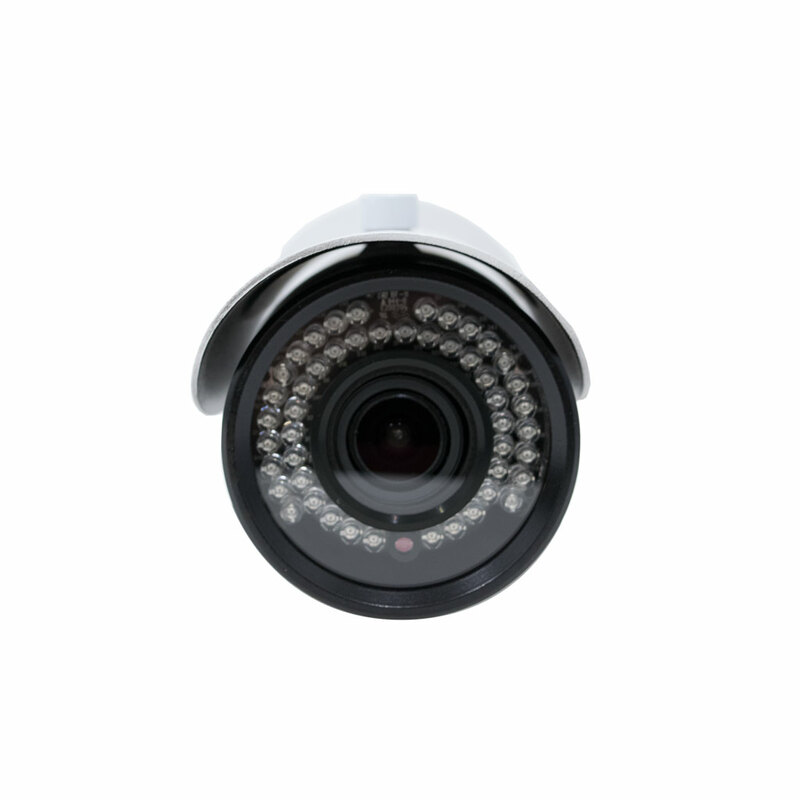 Sibell 4 megapixel cameras provide exceptional video quality, Night Vision IR distance up to 98 – 160 Feet. 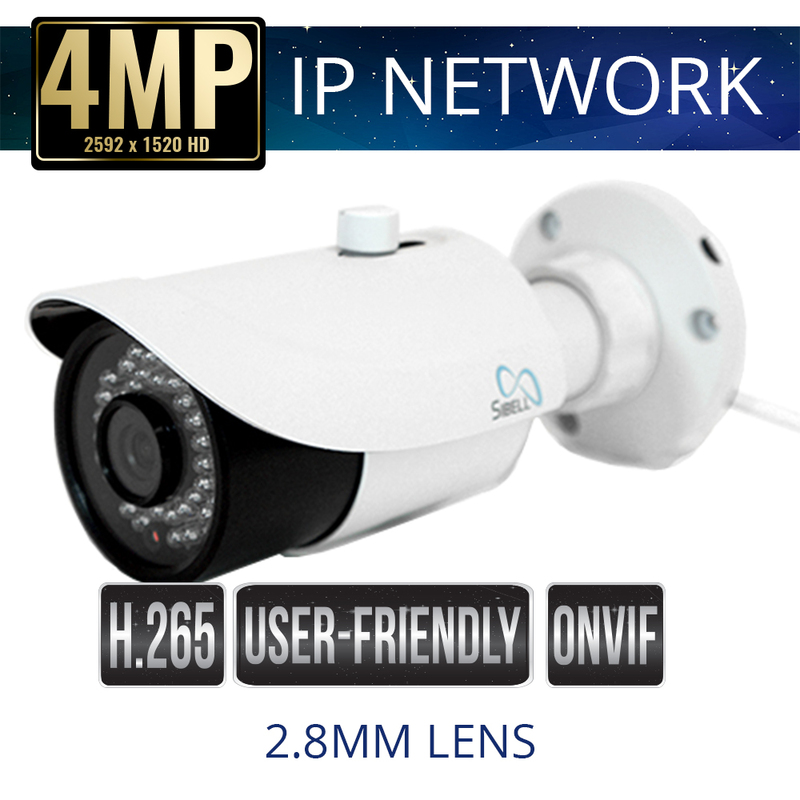 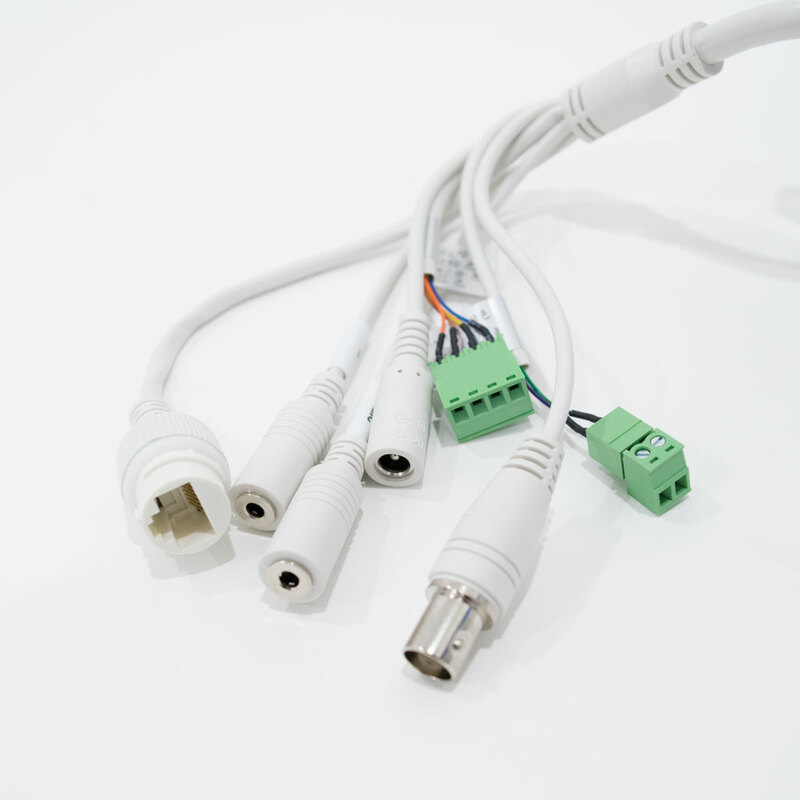 Easy Plug and play PoE Power supply and IP66 Rated weather resistant. 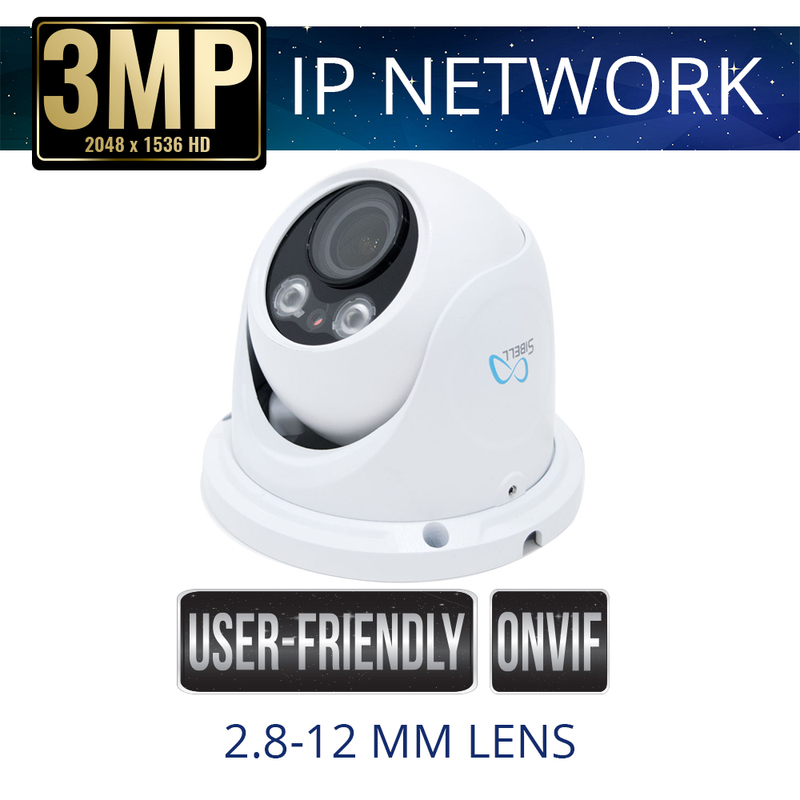 All Sibell IP cameras integrate with ONVIF devices.